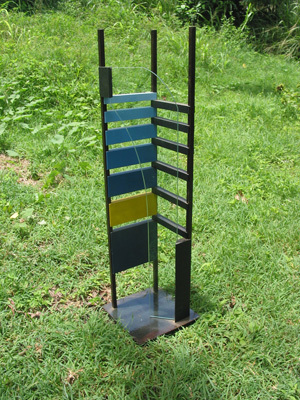 A series of work that started in 2003 and is still not finished. 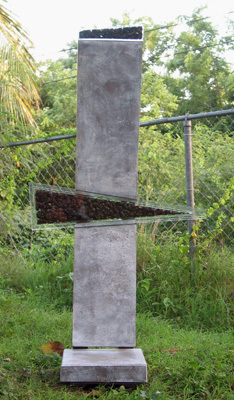 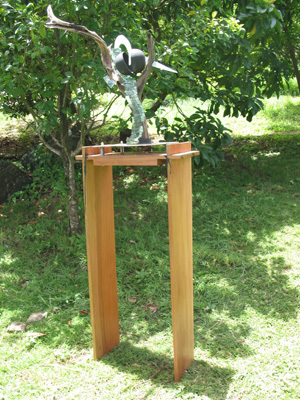 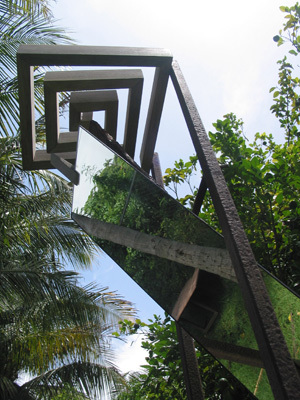 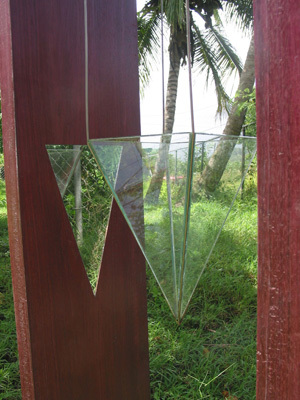 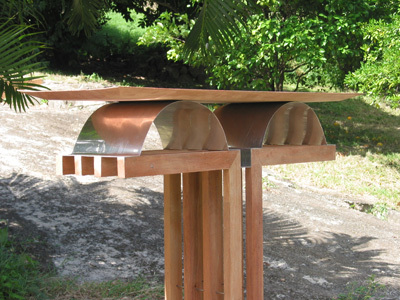 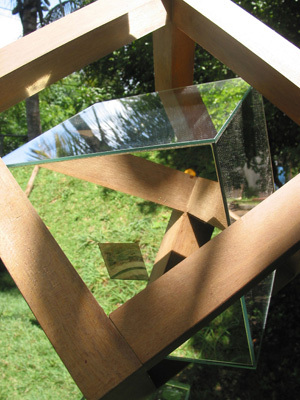 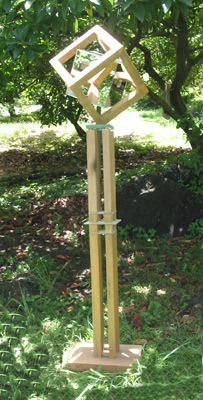 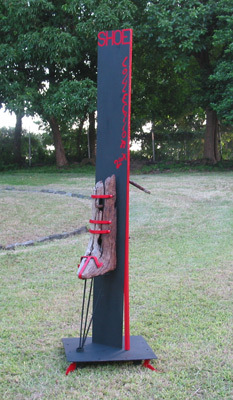 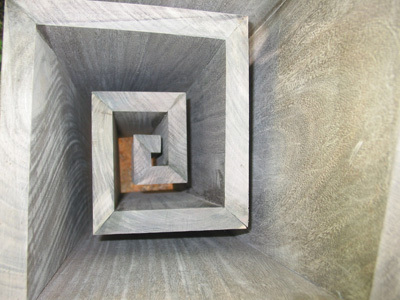 Some of those sculptures have been exhibited at the Grenada Arts Council's annual exhibition. 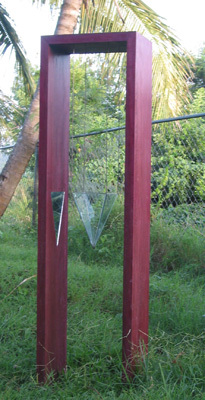 For more information on René's artwork visit his web site: http://www.artworksbyrene.com! 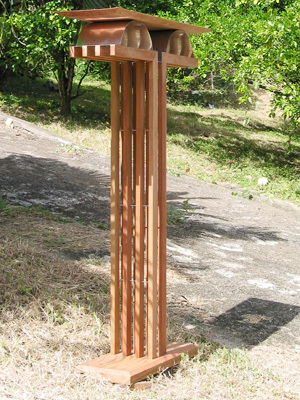 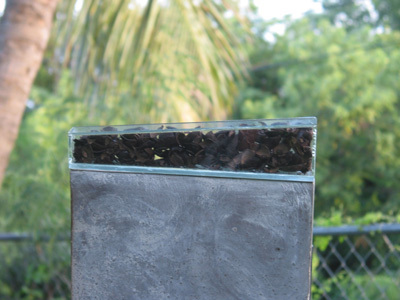 Le Phare Bleu Cluster, PO Box 8005, Petit Calivigny ~ St. George's, Grenada W.I.